Look no further! 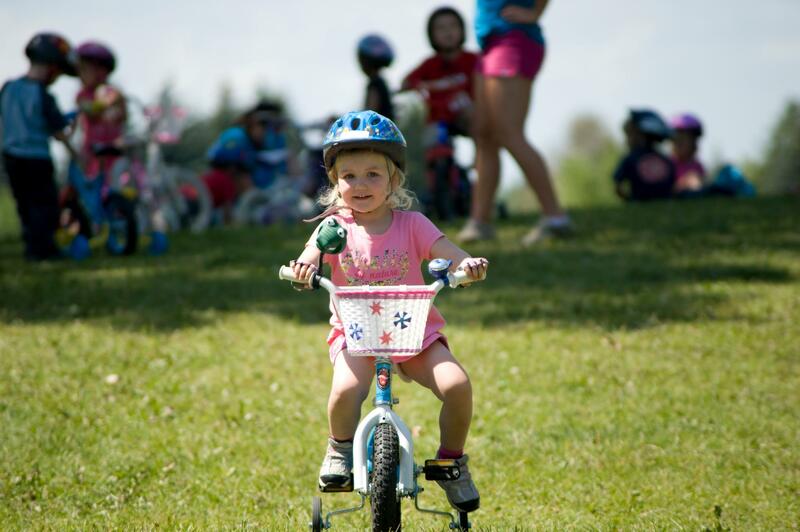 We have complied a list of the best summer camps for kids of all ages in Burnaby! Get a head start and sign up for early bird specials! Enjoy getting organized with summer planning ahead of time and just be ready to show up and have some fun while learning. There are so many reasons to get the jump on summer camp planning. If you head to our summer camp listings on ChatterBlock you'll be able to see schedule information for 100+ camps and you can even filter by age, specific dates, and keywords. Note: we have local camp providers posting up their schedules daily, so keep checking back! Here is a list of some awesome options for your family this summer in Burnaby. 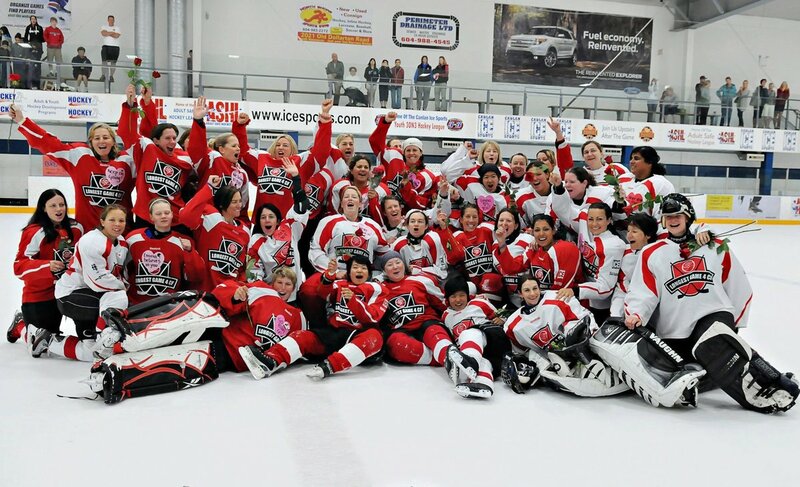 Hockey is our #1 sport across Canlan Ice Sports. In Canada and the United States our Hockey Camps range by skill level and age. Camp offerings vary by location as well as off-ice training & conditioning. We offer day camps at every one of our locations throughout the entire summer. Whatever age or skill level, we have a camp to suit every player. 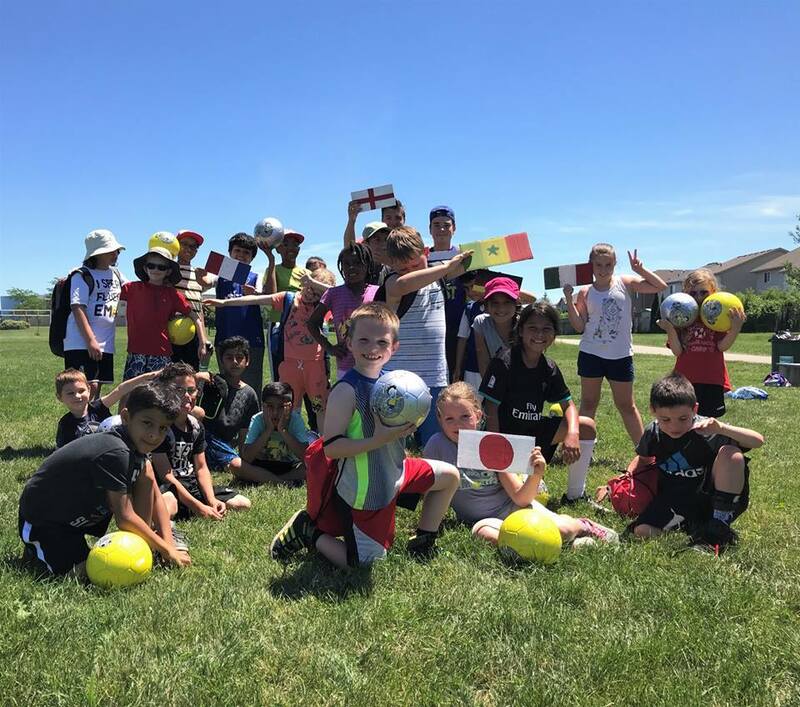 Sports Camps Canada is offering several camps in BC for Summer 2018. 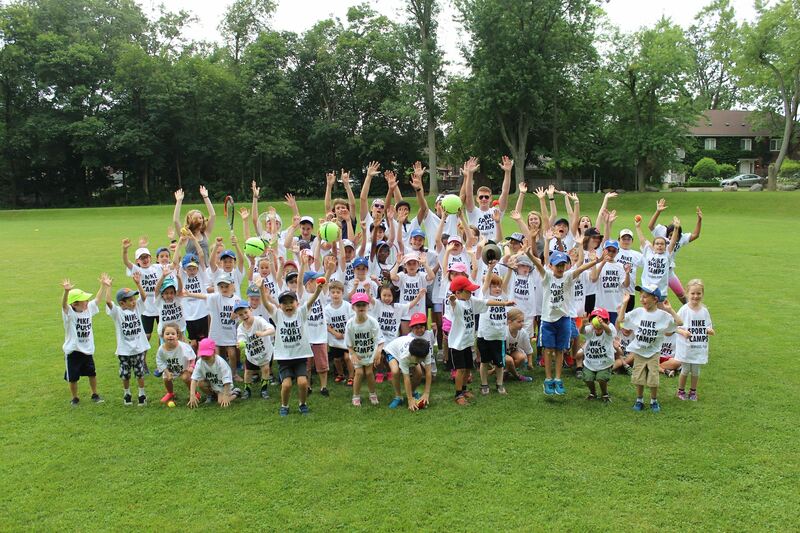 As the operators of Nike Sports Camps, Sports Camps Canada is operating weekly summer Nike Basketball Camps, one week of Nike Golf Camp and several sessions of Nike Sports Camps to choose from. Partnering with some of Canada's best coaches, these camps can help your child become a better player and a more inspired athlete, to meet new friends, laugh hard, and have serious fun. Select your sport and get into camp today! Atlantis Programs Inc. and Pedalheads® provides innovative and effective learn to bike and swim programs for kids 2-12 years old. Since 1986 they have taught children to ride and swim, using our own teaching methods, combined with small classes and exceptional instructors. 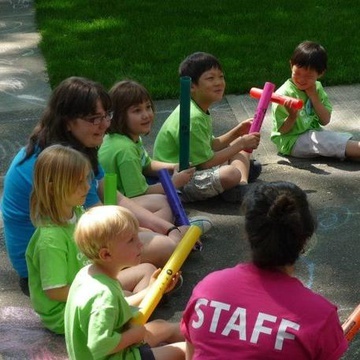 Summer camps are offered in various locations around Burnaby and Vancouver. Click here for more information. Experience the new standard in swim lessons. Skip the registration dates, wait lists and change room lines and book lessons online, anytime. With four pools to choose from and over 20 instructors to learn from, book private swimming lessons at your convenience in downtown Vancouver, Burnaby, Richmond, Langley/Surrey. Enjoy the fun and adventure of summer in Vancouver at a summer heritage adventure camps. Weekly day camps run from July 6 until school starts in September. Each week is a different theme, so you can enjoy multiple weeks! This years themes include: apprentice week, toy adventures, food capers, outdoor escapes, and many other cool themes! Since 1967, SFU Camps encourages learning & skill development through physical activity, educational programming, and creative endeavors in a inclusive & positive environment. We provide student-centered leadership development and execute a program founded on best practice. We strive for excellence in program safety, camp selection, and instructor quality. 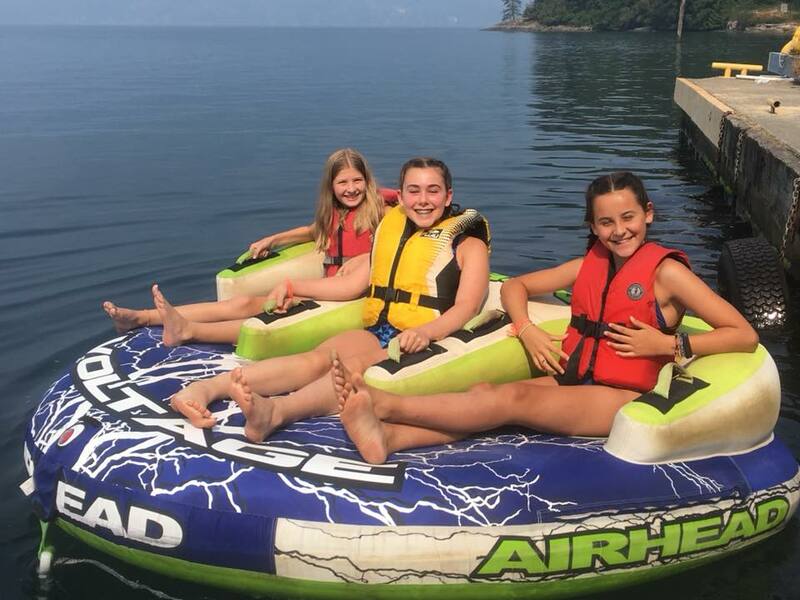 Pear Tree Education has become one of Vancouver’s most popular educational summer camp companies, both because of the quality and diversity of our courses. Our wide range of course types will engage your children in new and challenging activities, including cooking, sports, music and dance, drama/public speaking, technology, art/crafts, and academics. UME Academy teaches Design and Computational Thinking skills to young learners, ages 6-13 through game design methodologies. Programs are designed for students of all abilities and interests. 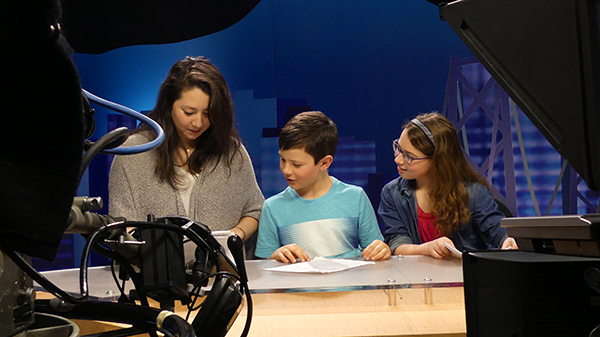 Summer camps are taught at several locations throughout Greater Vancouver, and include themes such as Web Design, Video Game Design, Fashion, Design, and more. Summer programs at Oxford Learning can help students maintain an educational routine, catch up at a comfortable pace, and get ahead with introduction to next-grade concepts develop new learning skills. 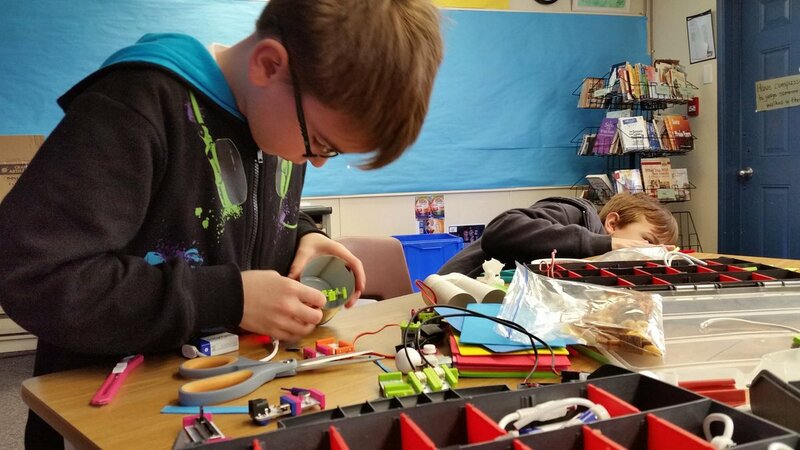 Maintaining academic momentum over the summer helps students remember the material they spent the school year learning, and keeps their brains in active learning mode so that they are ready to learn from the first day of school. Every year we organize Spring Break and Summer Camps for kids. We know how important it is that children get the right amount of 'screen time' versus physical activities at class. 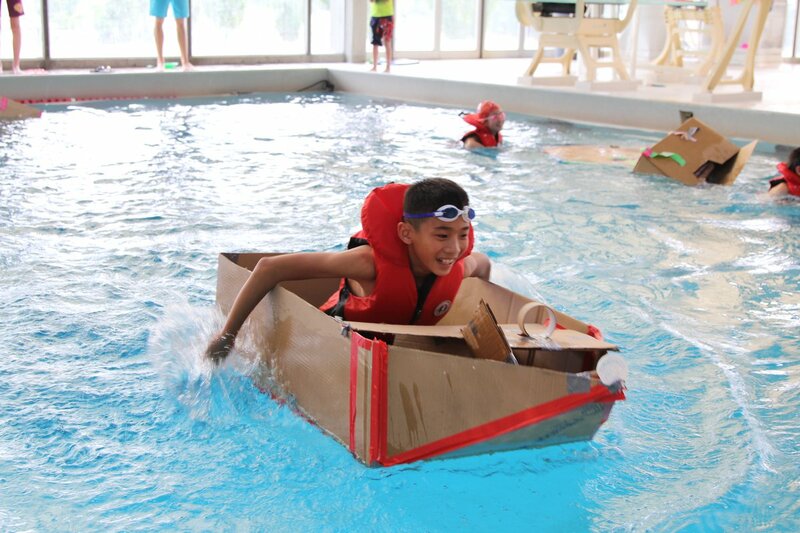 Students at our Camps will learn and have fun while participating in a mixture of tech and non-tech activities - Coding and Robotics, Science, Engineering, Dance, Art, Cooking, Board Games, Reading, Tag Games and Fitness Exercise. Residential (or sleep away, or overnight) Summer Camp at Latona is our classic week long, overnight camp experience. We provide a home away from home for campers from across the country who want have the excitement of camp, with a personalized experience. With their Counsellors, your children will experience living as part of a community, encouraging the formation and development of transferable life skills. While enjoying a full range of outdoor, land and water based activities your children led by our qualified staff. They are selected to deliver excellence in programming at our activities, and to care for the well being of our campers. Have you ever wondered what it would be like to produce your own TV show or be an announcer on the radio? Are you a budding filmmaker who wants to create professional videos or be the next social media star? If so, then BCIT has a variety of Summer Camps for you! Take the time this summer to learn something remarkable. With the guidance of industry professionals, apply your creativity and step behind the scenes of the world of broadcast and media. All summer camps will include indoor and some outdoor activity. 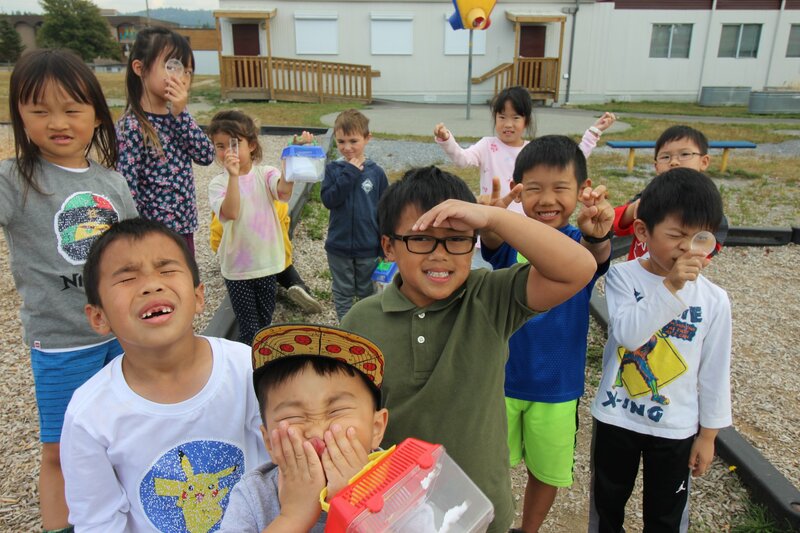 There are lots of awesome summer camps to choose from here in Burnaby! 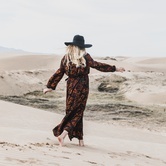 The commute can be as stress free as possible! Let us know if you have any other summer camps in mind that you think we should include in the comments below. We can still add them in. Also, if you work for a business offering summer camps, get started and list your camp (it's free! ).